Lawyers specializing in Immigration, based in the Dayton area. 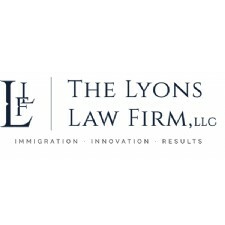 - From businesses to individuals, your immigration solutions begin with Dayton's top-rated immigration law firm, The Lyons Law Firm, LLC. - Law Office of Meenu Sharma are dedicated to provide our clients the best in legal immigration services.